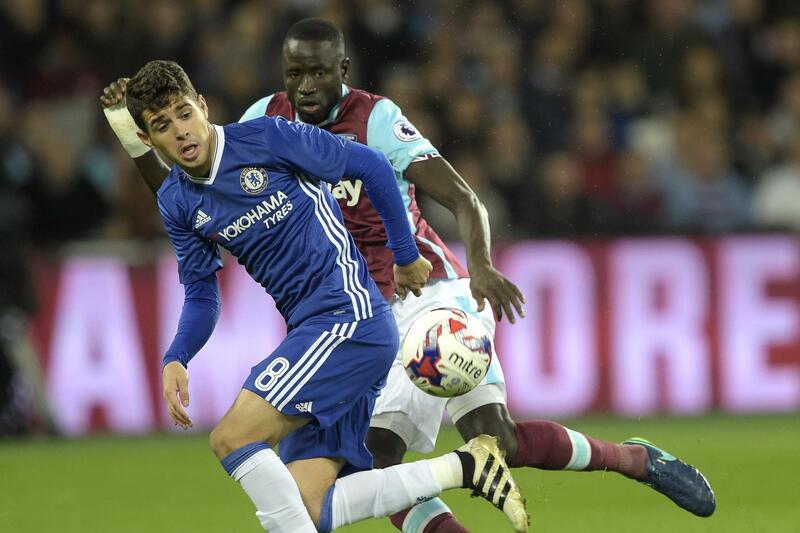 Inter Milan are planning to make another bid to sign attacking midfielder Oscar next year.Oscar has dropped behind Nemanja Matic, N'Golo Kante, Pedro and Willian in the pecking order under new manager Antonio Conte, who has switched to a 3-4-3 formation.The Brazil international hasn't started a League game for two months and is unlikely to get back into the first XI unless there is an injury. Chelsea are considering calling Nathan Ake back from his loan at BournemouthAke has made just two brief substitute appearances in the Premier League since joining Bournemouth on loan for the season.The Dutch defender, 21, caught the eye at Watford last term and Chelsea sent him out again to continue his development.Instead Ake has found himself behind Charlie Daniels in the pecking order. Thibaut Courtois is happy with the Blues (Picture: Getty)Chelsea goalkeeper Thibaut Courtois insists he's happy to stay at the club despite interest from La Liga giants Real Madrid.The Belgian was linked with a move away from Stamford Bridge in the summer and he fueled speculation by saying he'd like to return to Spain.The 24-year-old had a mixed season last term but he's looked more and more like his former self in recent weeks with Chelsea coming back into form.